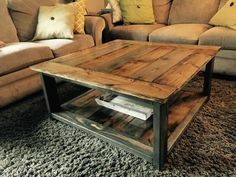 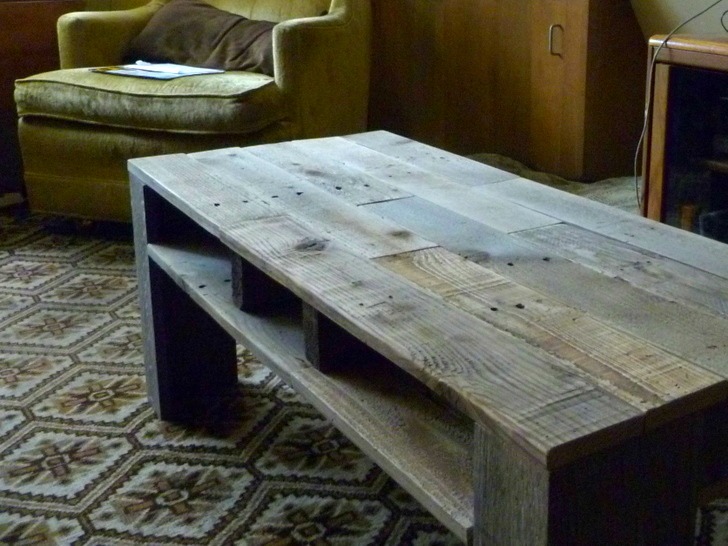 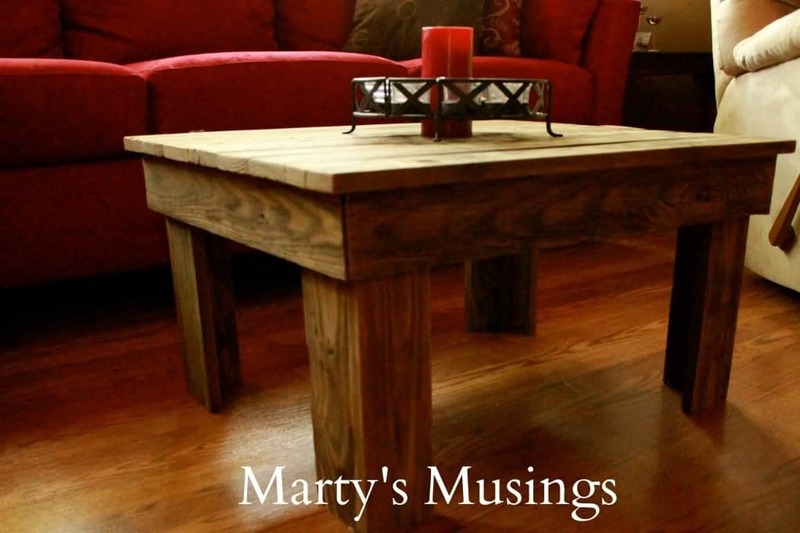 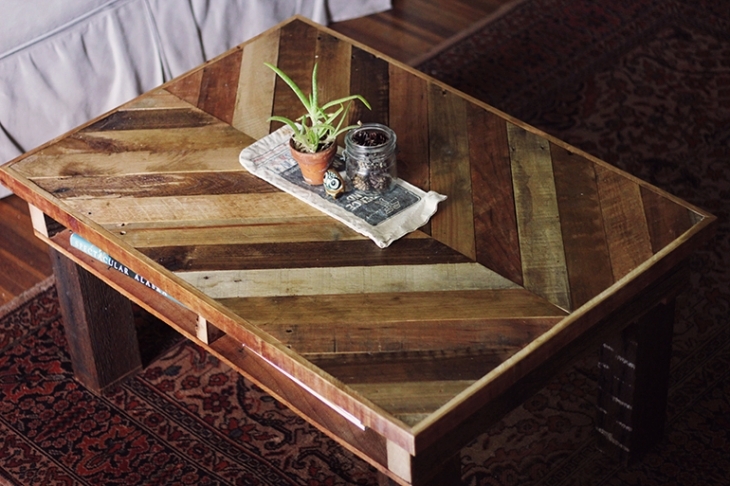 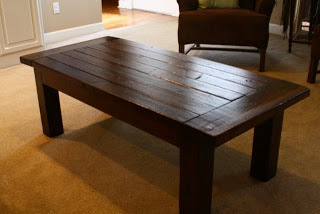 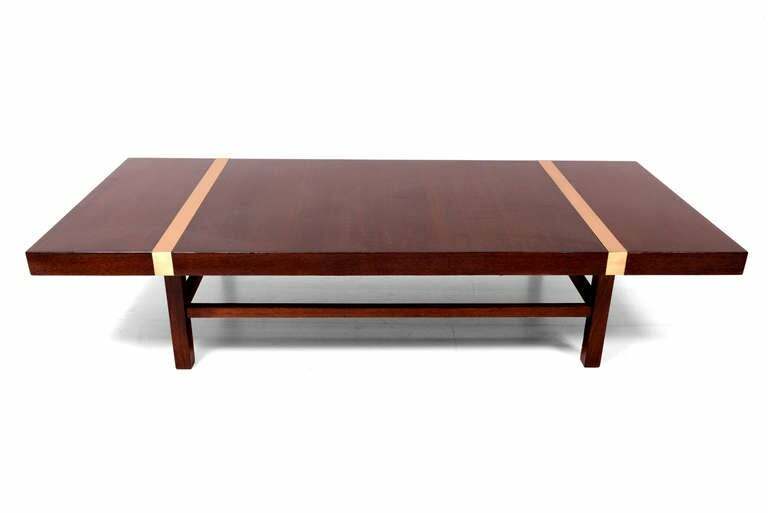 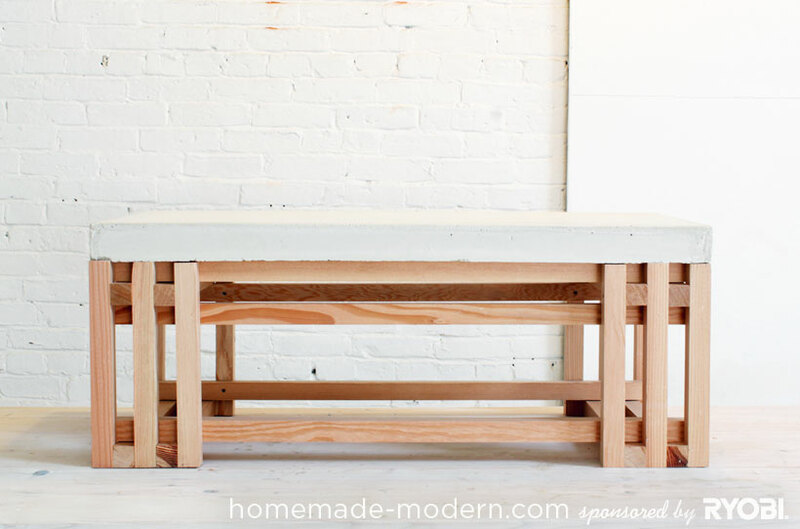 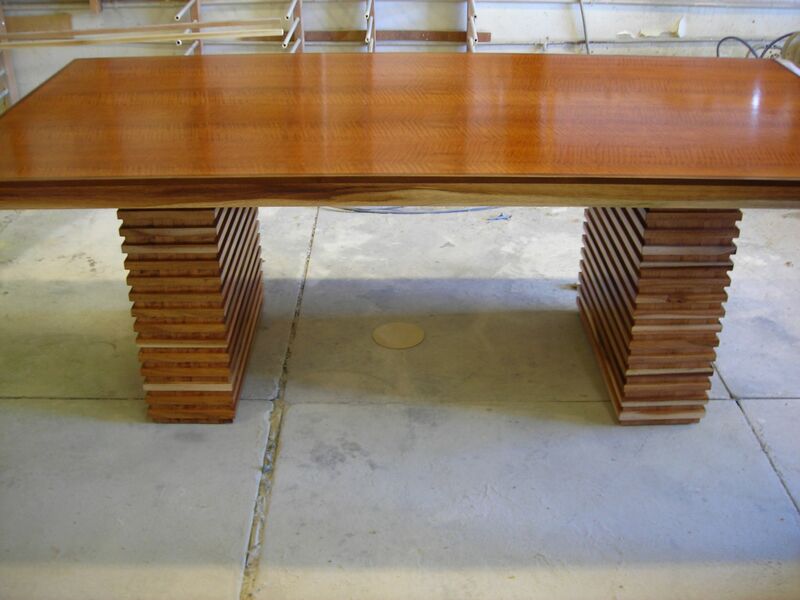 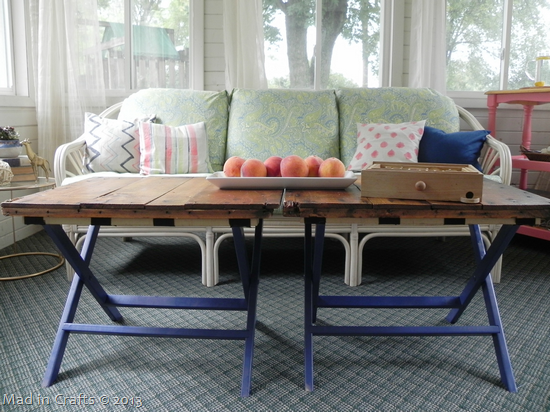 I ENCOURAGE You To Stop Over And Visit Hillary And Read About How She Battled A Wild Fire To Build This Coffee Table! 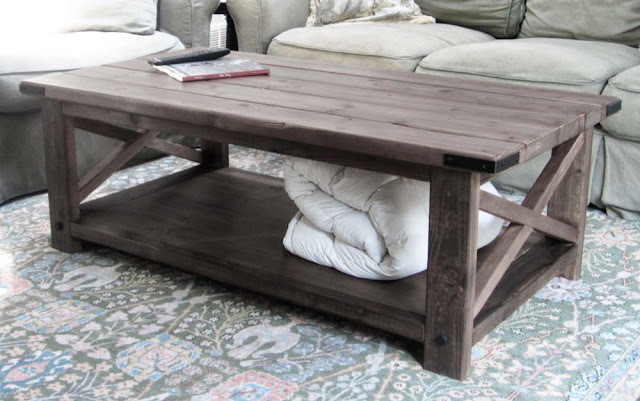 Thanks Hillary! 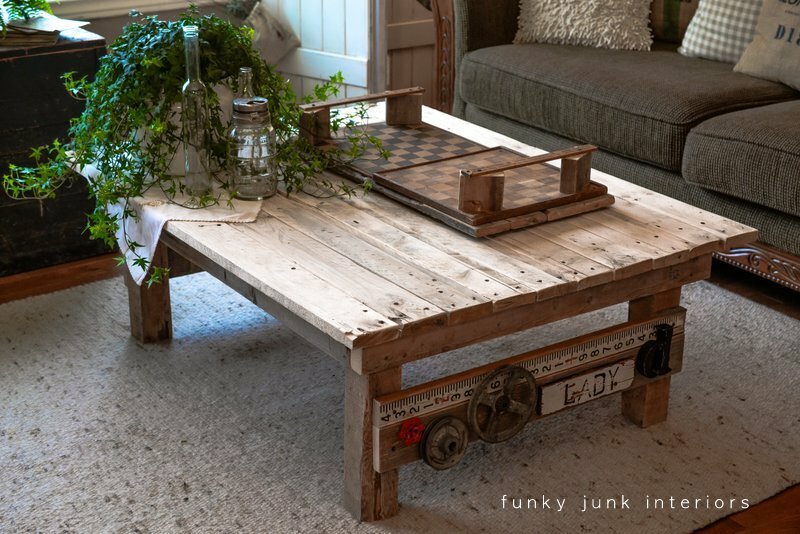 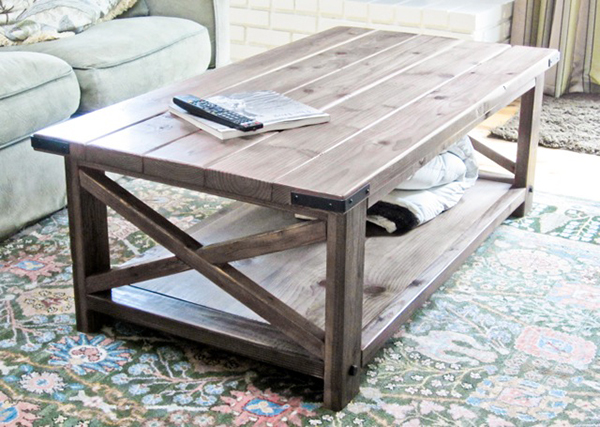 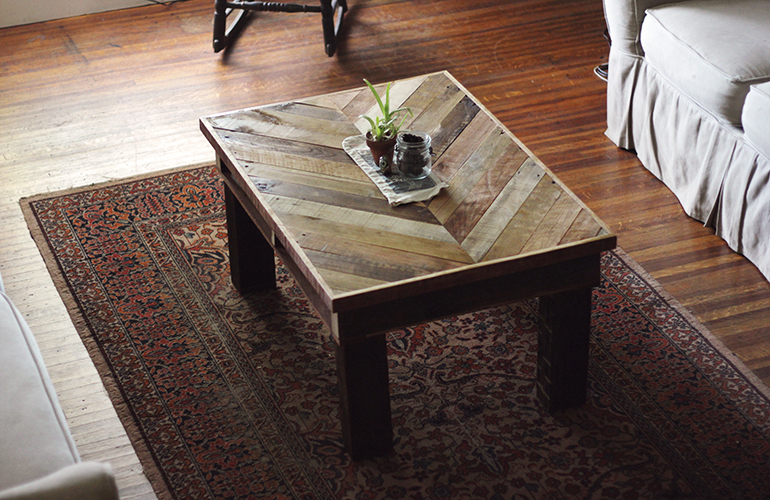 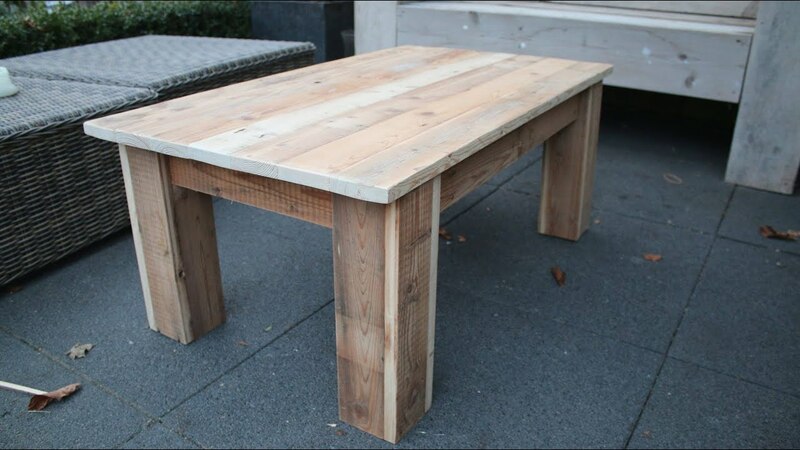 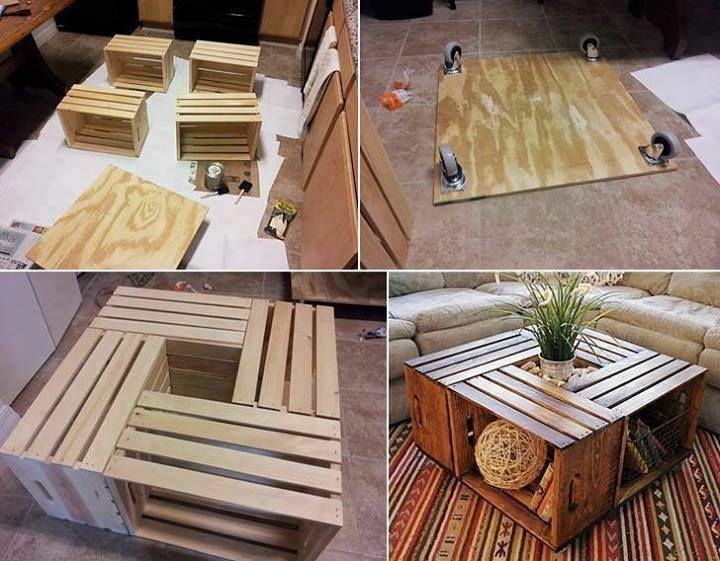 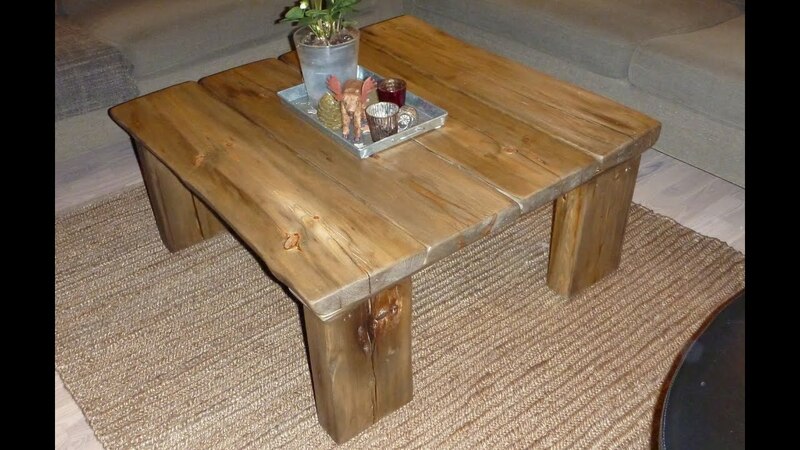 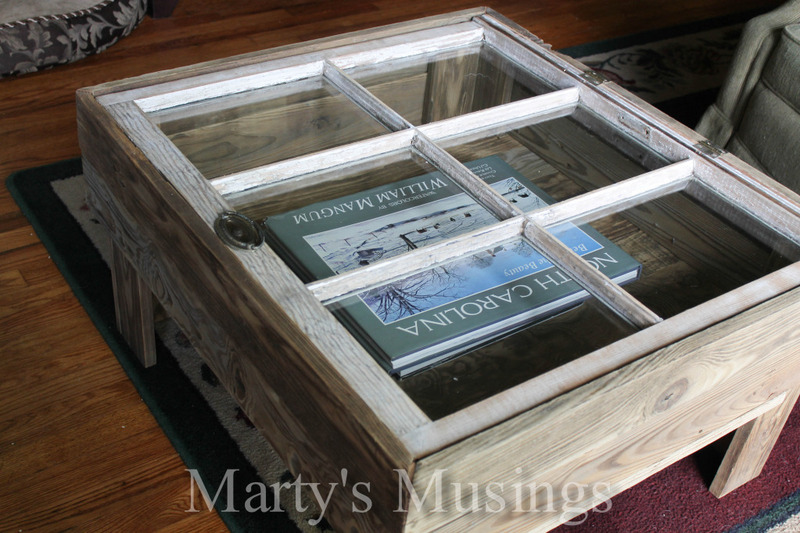 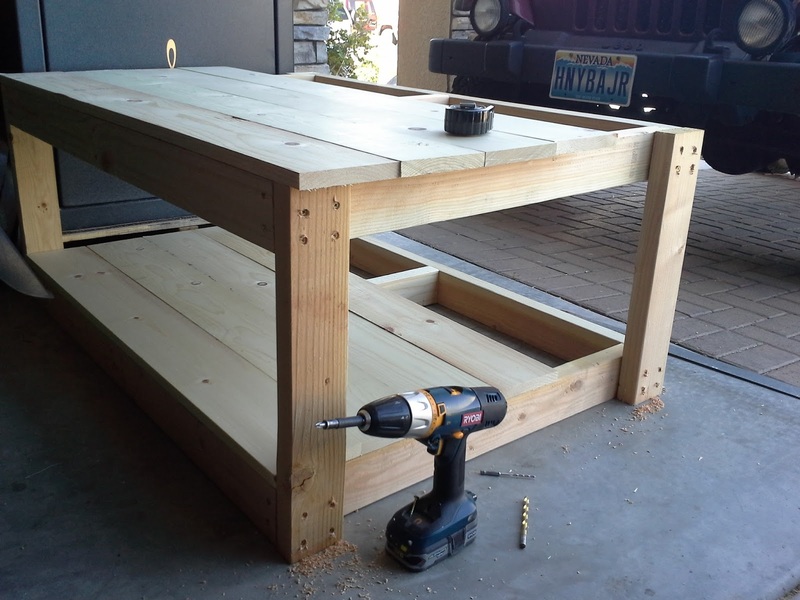 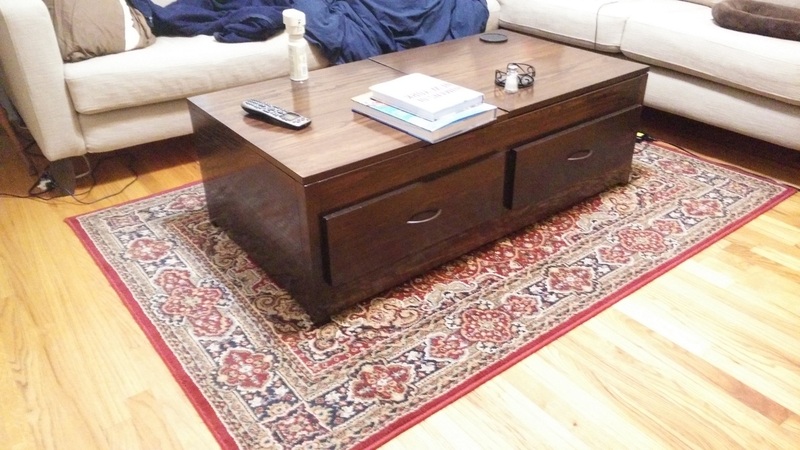 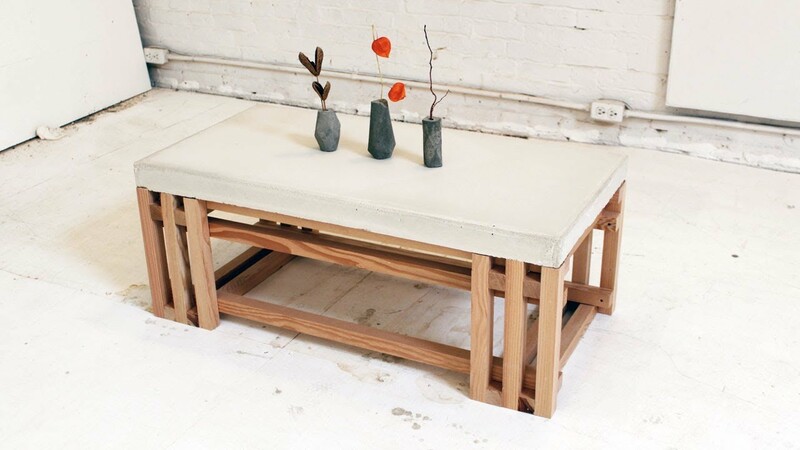 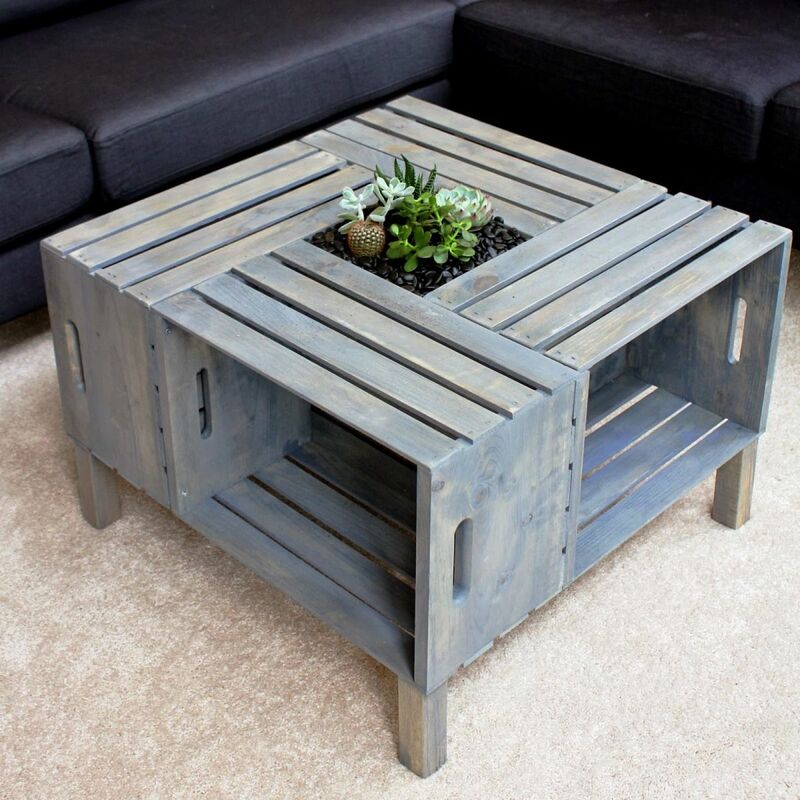 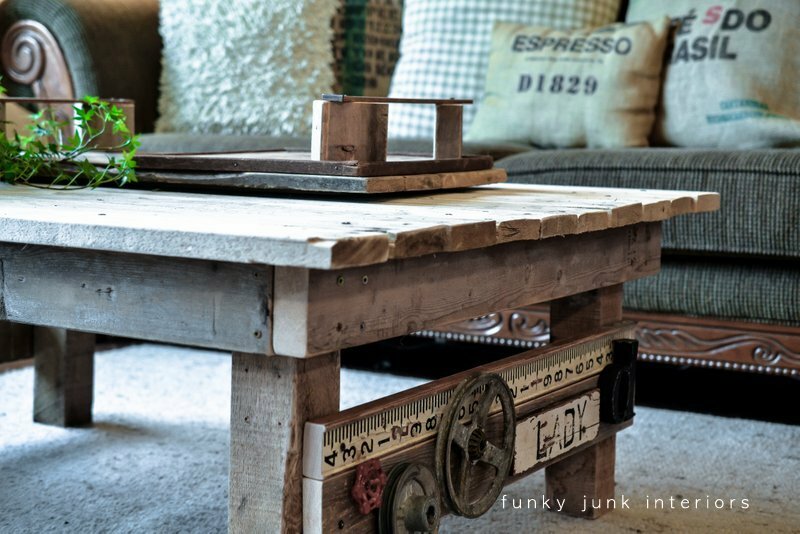 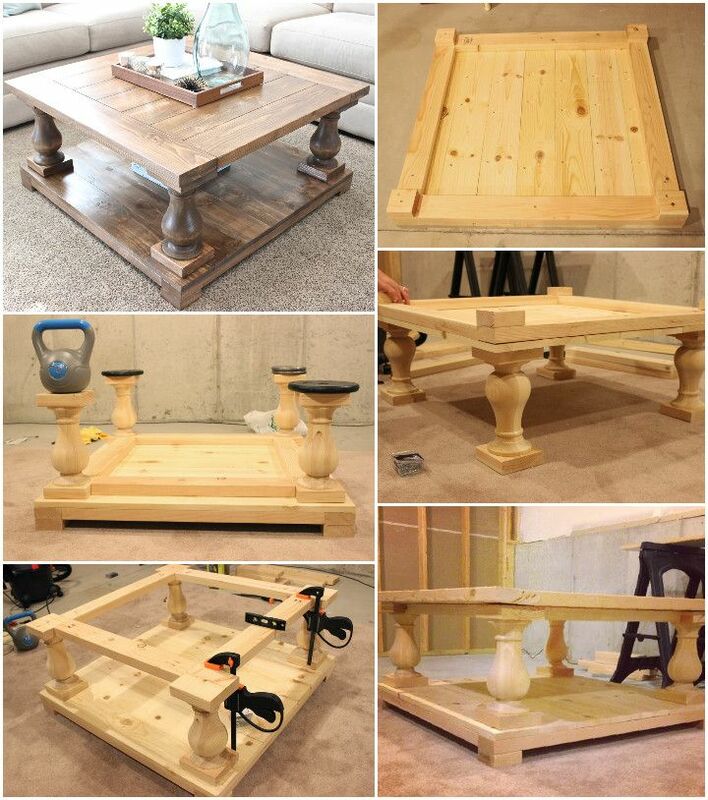 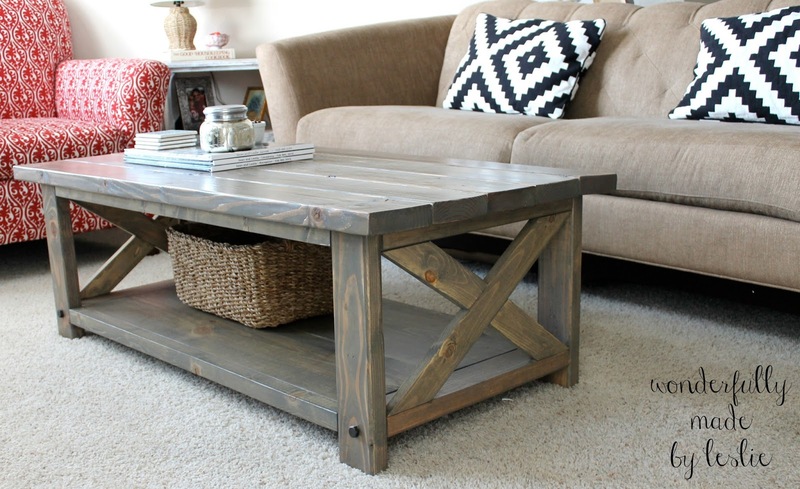 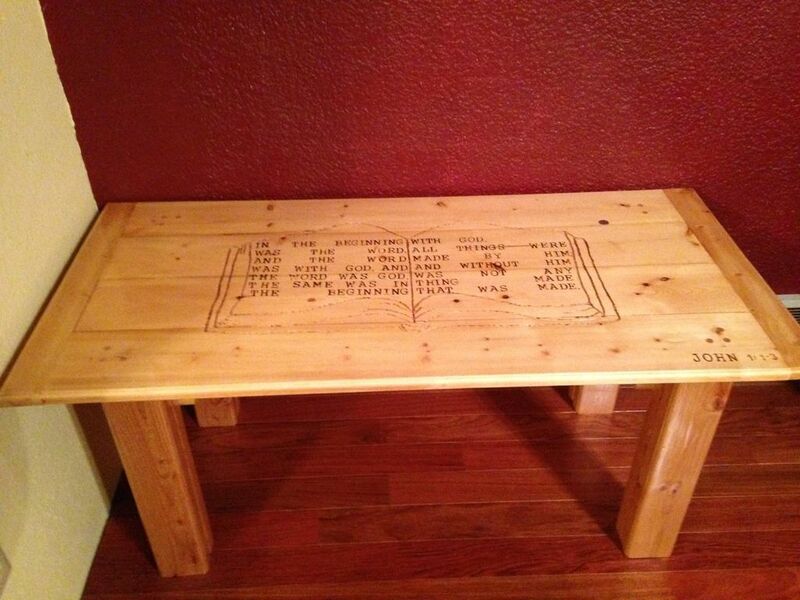 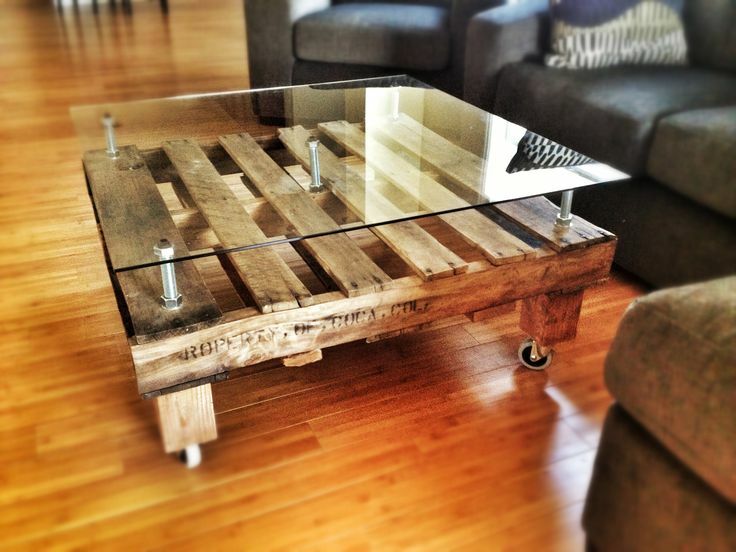 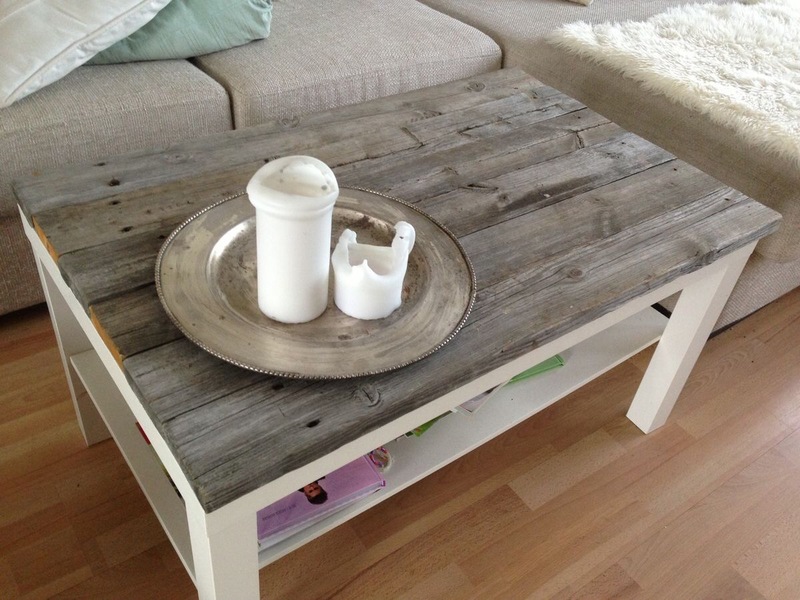 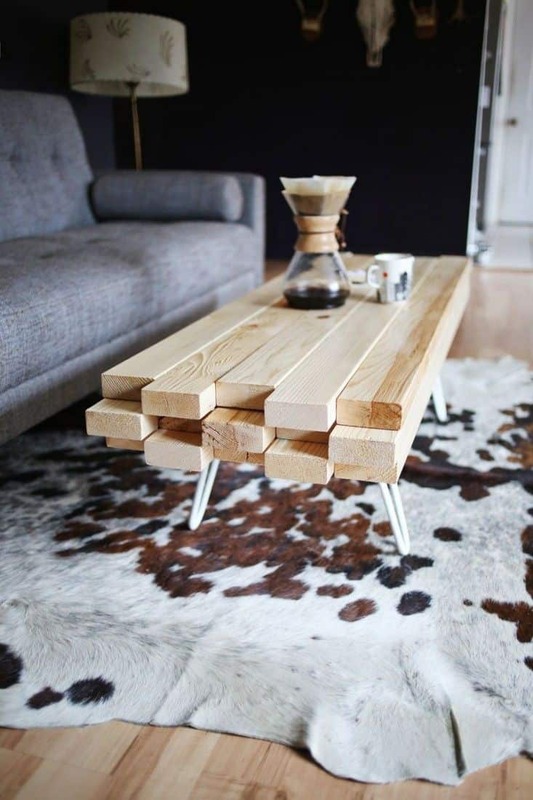 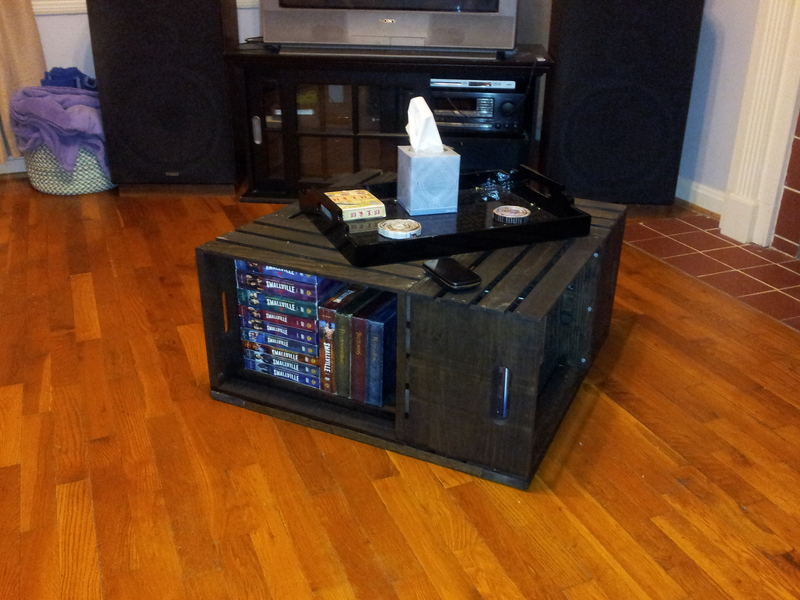 Homemade Coffee Table. 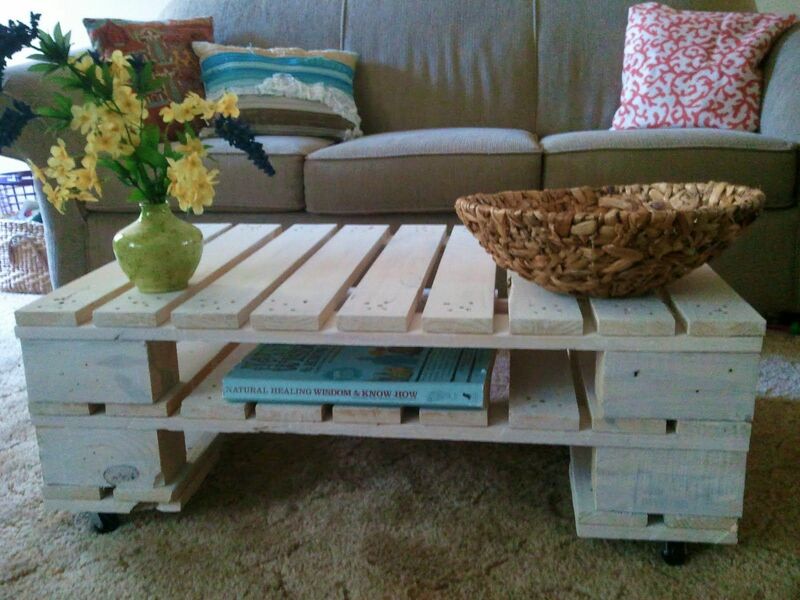 Get The Crates At Home Depot For Under $10 Each.